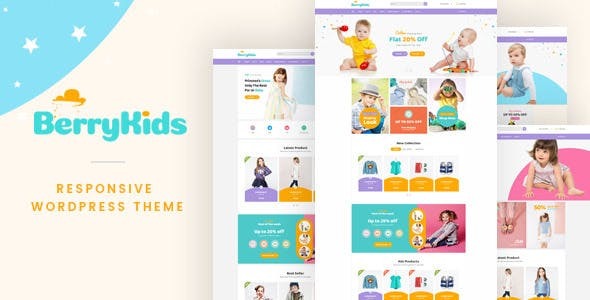 BerryKid – Baby Store WooCommerce WordPress Theme is a cute and colorful e-commerce design that perfectly suits for an online store of kids toys and games, kids fashion, baby clothing, and accessories. 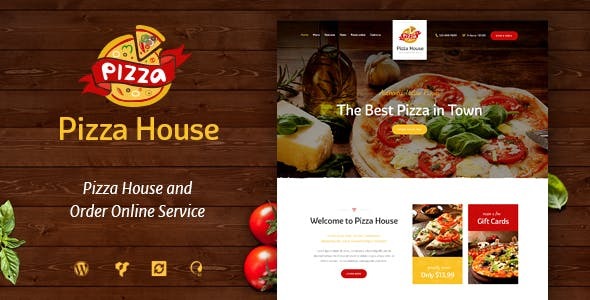 This colorful and adorable baby store WordPress theme is built on the powerful framework which allows you to start any highly functional website. 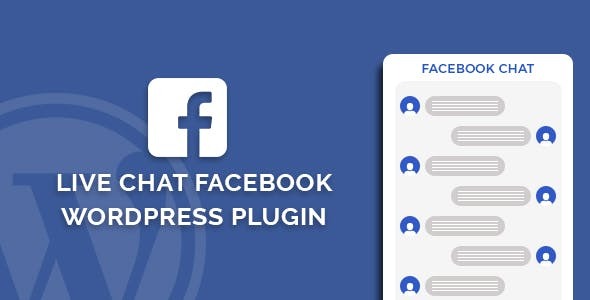 Facebook has reached a monthly 1.2 Billion user base, start providing support to your clients and solve their queries instantly with Live Chat Facebook WordPress Plugin. 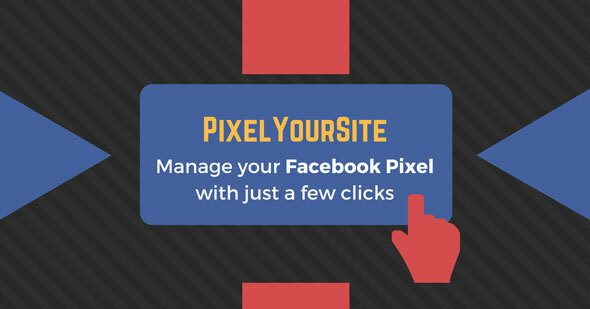 With this WordPress Plugin keep your website’s social facebook status online for your visitors. 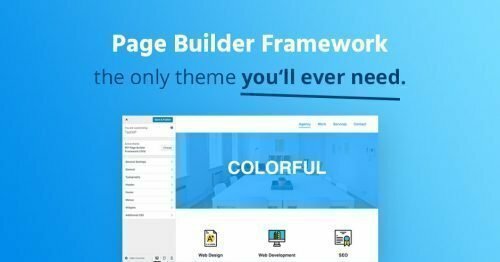 With the Premium Addon for the Page Builder Framework Unlock all The Premium Features. 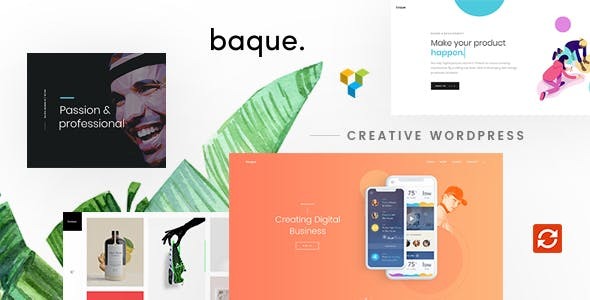 Page BuilderFramework is a theme which works seamlessly with all the major Page Builders including Beaver Builder, Divi or Elementor. 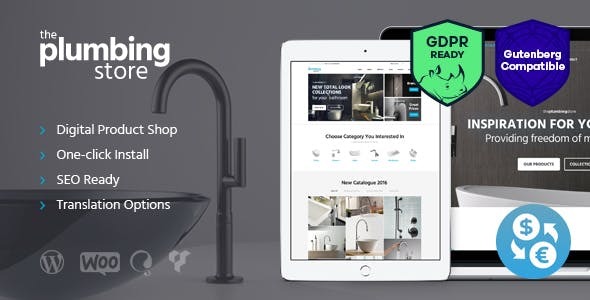 Plumbing Store e-Commerce WordPress Theme is a modern & stylish solution for plumbing parts shop & Tools & Accessories Woocommerce shop. Also it is great for any home repair and maintenance business, plumbing firm, carpentry, remodeling& renovation, construction business. 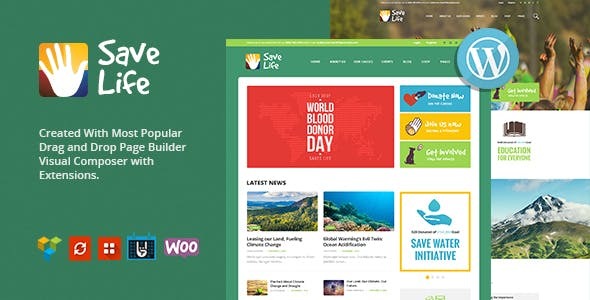 Save Life is a modern, fresh & functional Charity WordPress Theme. 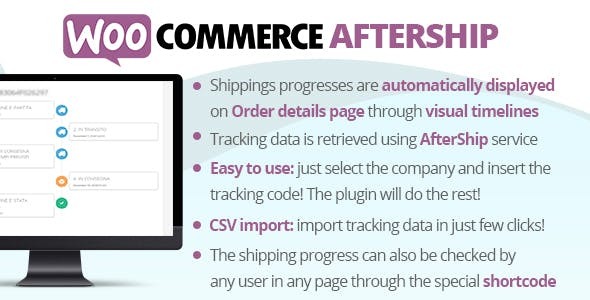 It is perfect for non-profit organizations. 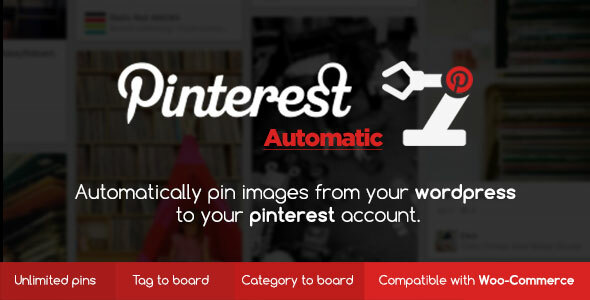 The theme is the best choice for any charity company, NGO, crowdfunding agency, free school. Also it fits donations, foundation, fundraising bureau, free education, child care & child protection, environmental protection, ecology blog, religion or governmental social program website.